This is the last article in a four part series on the timber industry in the Sacramento Mountains. Previous articles included Early Logging on the Sacramento Mountains, Logging Companies and Timber Products, and Market trends that Shape the Timber Industry. The local timber industry has an exciting future, full of possibilities, that is tied to balanced forest management. What exactly does forest management mean? For the USDA Forest Service, this falls under a large umbrella of different resources and objectives, and can vary from forest to forest. As spelled out by Congress, the mission of the USDA Forest Service is “Caridng for the Land and Serving People”, This means providing a range of outdoor opportunities and resources to as many diverse groups of people as possible, without long term, negative impacts to the environment. The forests in the southern Sacramento Mountains are dynamic and always changing. If one thinks about all the forces that affect what forests look like at any given time one begins to understand how complex our forests really are and how management objectives may shift the natural balance one way or another. If left alone natural disturbances will make sure the natural balance is maintained, but because humans place demands on forests for all the renewable resources they provide, a heavy burden is put on a wide range of sensitive habitats. Diversity in species distribution, structure (trees of different sizes), and spatial reference (how groups of ttrees are spread out over the landscape) are key to any healthy functioning forest ecosystem. Objectives derived by public involvement contribute to how the USDA Forest Service manages a certain area, but even after those objectives are accomplished the forest keeps growing and changing, which can also change what the objectives will be twenty years from now. A healthy forest environment is more complex than thinning trees to a specific spacing. When deciding what kind of treatment will be applied some of the most common attributes considered include: How close is the treatment to private land (the wildland urban interface)? Where does the treatment lay on the land by aspect (is it a warm or a cool site)? How steep is the terrain? 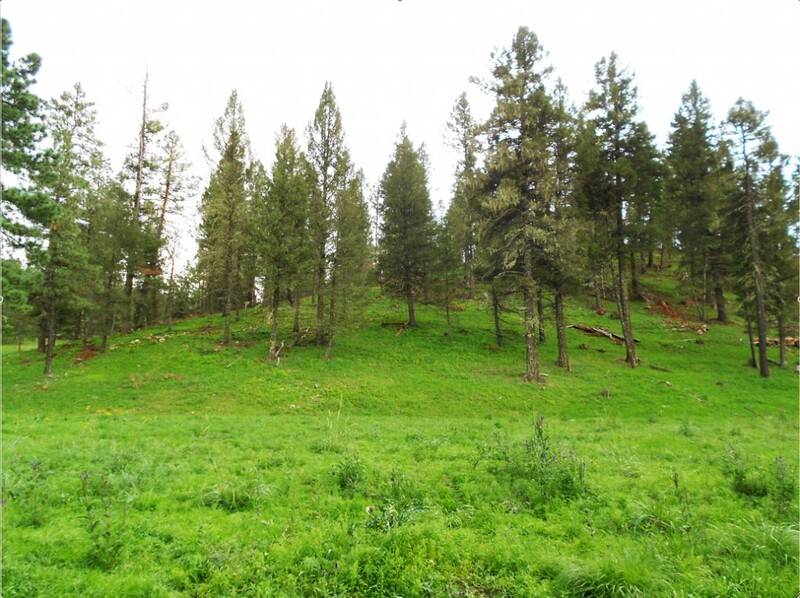 What habitat is associated with the area to be treated (mixed conifer, ponderosa pine, spruce, etc.)? What insect or disease issues are associated with the project area? And, are there animal or plant species that certain treatments favor? Treatments bordering private lands are geared toward reducing risk to homes by decreasing fire intensity. These prescriptions require leaving fewer trees per acre by removing more of the smaller trees that aid the spread of fire into the crowns of larger trees. With the increasing push from humans to live in the wildland urban interface, the risk to private property has also increased. The lack of naturally occurring fires has increased the potential for high intensity fires burning over much larger areas. Allowing fires to naturally thin the forest is no longer a viable option in some areas with the expanse of this wildland urban interface development. The options to reduce this risk mechanically are expensive and only last a few years before needing maintenance. This requires reintroducing fire as a tool, and can be controversial. When all of these pieces are considered the result is an effective plan with the best treatments for a given area, and collectively is forest management. 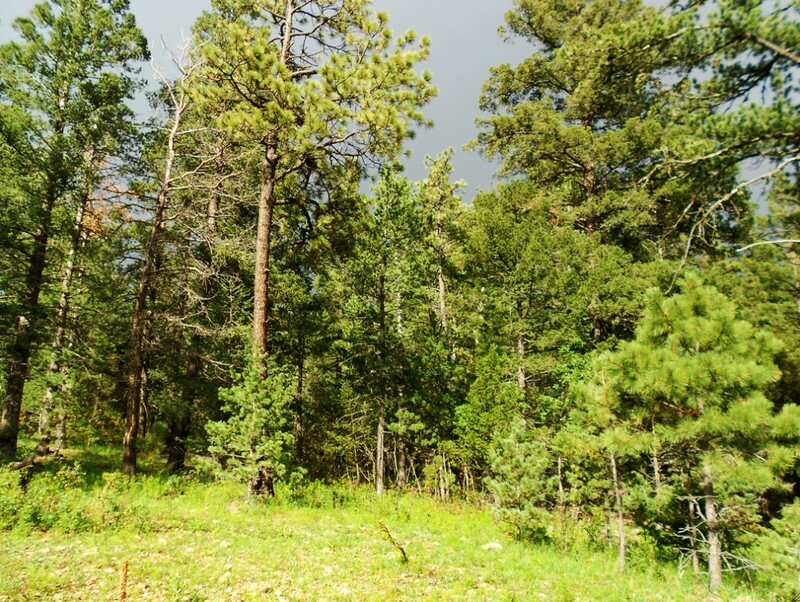 The timber industry is a vital part and important tool in managing the Lincoln National Forest as a scenic, enchanting, and productive place for all to enjoy for many generations to come. This article originally appeared in the September 2011 print edition of the Mountain Monthly.